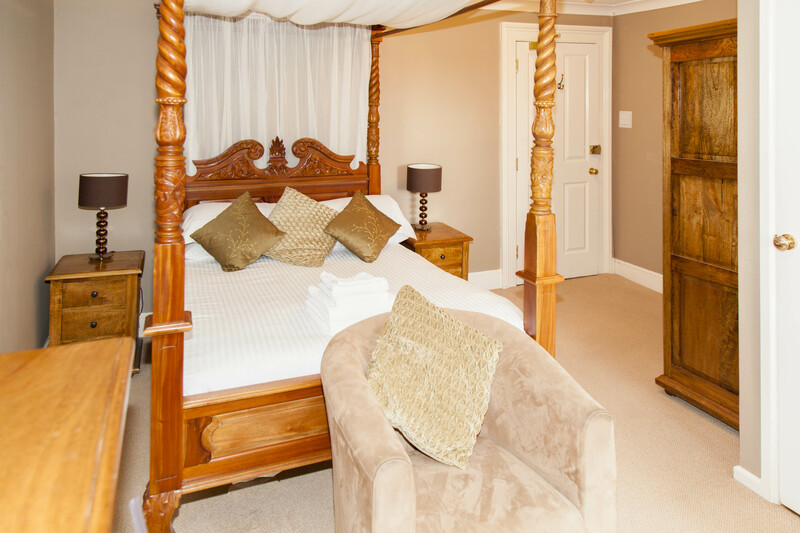 Oke Tor is a Superior Room with a double Four Poster bed, it is in the original Victorian part of the hotel and has a Sash window overlooking the lawn at the front of the house. There is one chair in the room. It has a modern bathroom with a shower over bath. There is room for a cot. One Tor is a Dog friendly room. 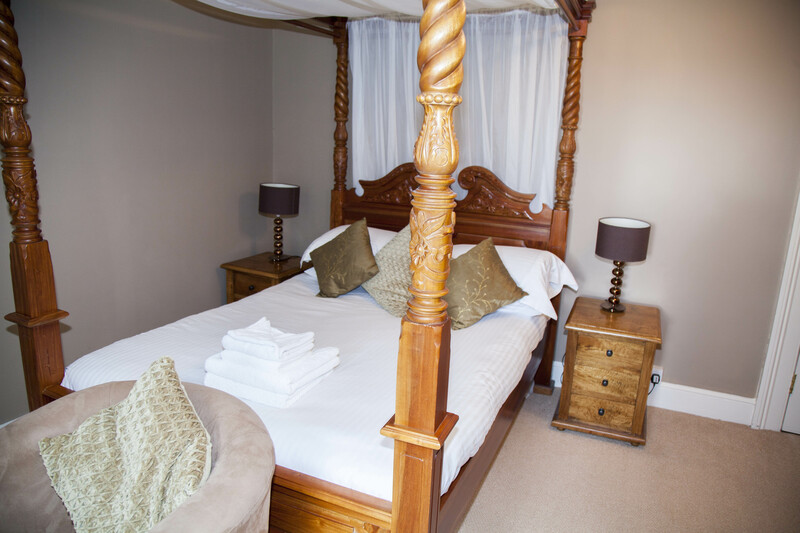 All of our rooms are non-smoking rooms.